Do you want to learn another type of exercise? Exercising plays a huge role in our health. It helps people lose weight and lower the risk of some diseases. Exercising to maintain a healthy weight decreases a person’s risk of developing certain diseases, including type 2 diabetes and high blood pressure. I would like to introduce to you another type of exercise. 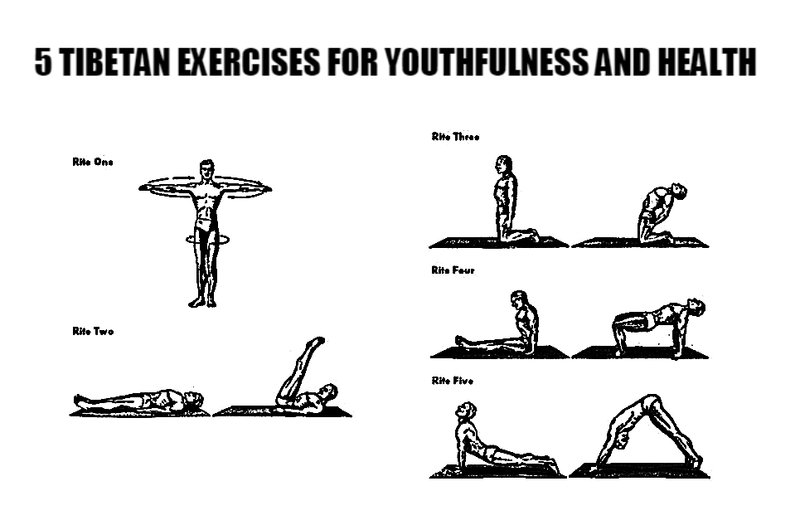 Have you heard about Tibetan exercise? If you haven’t, then watch these videos below.